If your favorite metal surface is looking a bit bare, our pop culture and fantasy magnets are sure to change that! 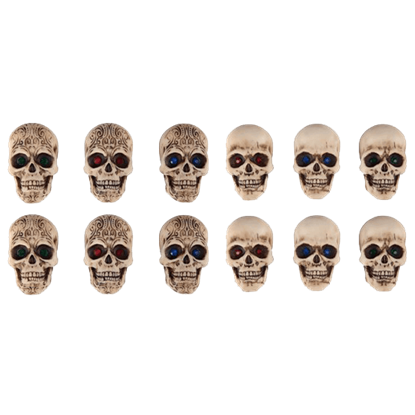 Decorate lockers, fridges, cars, and more with our magnets and magnet sets. 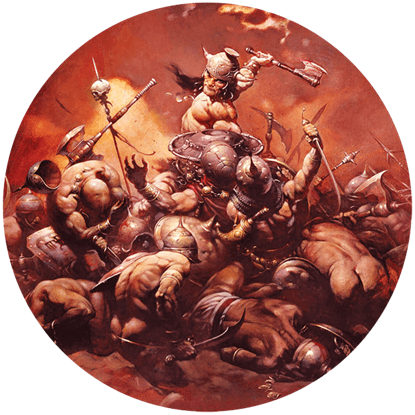 Easy to place as well as to remove and stick somewhere else, our many magnets feature gorgeous fantasy artwork or are cast and painted by hand to look like miniature dragons, fairies, skulls, and more. We also offer a plethora of pop culture magnets and magnet sets displaying the characters, art, and logos of popular franchises, such as Harry Potter, Game of Thrones, and Star Trek. Our magnets and magnet sets will help you effortlessly flaunt your unique tastes and sense of style on whatever metal surface you choose. 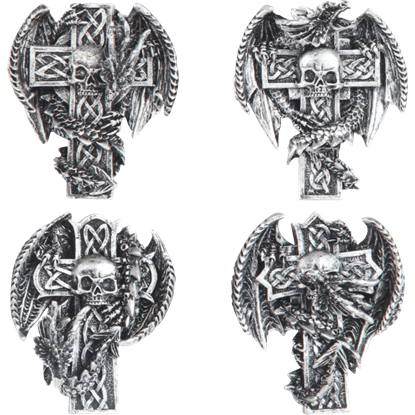 The Celtic Dragon Cross Magnet Set is a wonderful item for anyone who loves medieval fantasy themed decor. 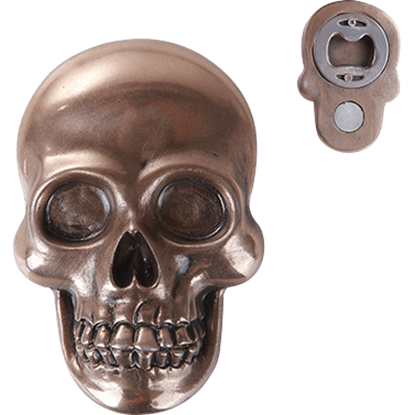 You can easily place any part from this set to any metal surface and decorate with a touch of make believe. A strict pose is unnecessary. One should be comfortable when daydreaming. Do as the twelve figures lounging upon that metallic surface. 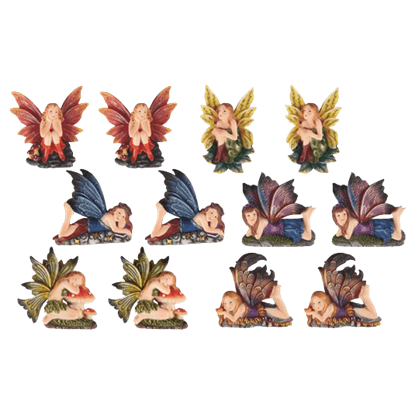 Loosen up and ease your mind with the six fairy pairs in the Daydreams of Faeries Magnet Set. 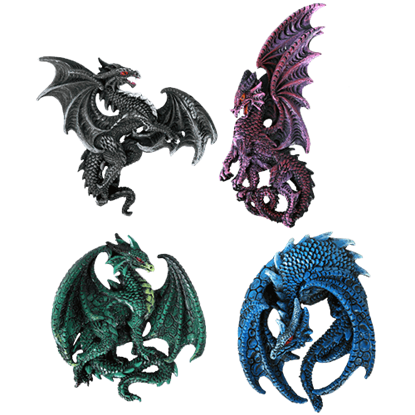 Fantasy lovers can now enjoy magnificent dragon artwork with the Dragon Magnets 6 Pack. 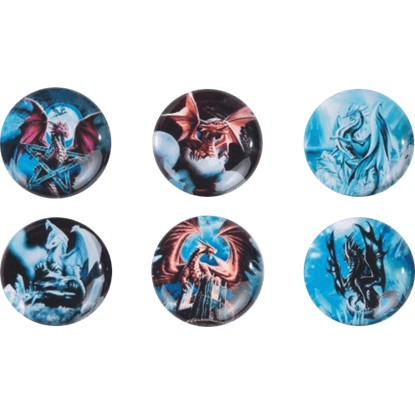 This dragon magnet set includes six round magnets that feature different images of these magical beasts in colorful and eye-catching designs. Claim that barren metal territory. Possess decorative power over that desolate surface. Set up a guard to enforce your boundaries. 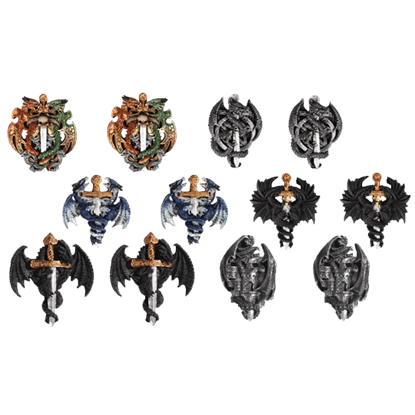 The six daring pairs of the Dragon Sword Magnet Set will declare that honored space taken. Nothing brightens your day more than home decor that inspires visions of medieval knights, princesses, and a mystical beast or two. 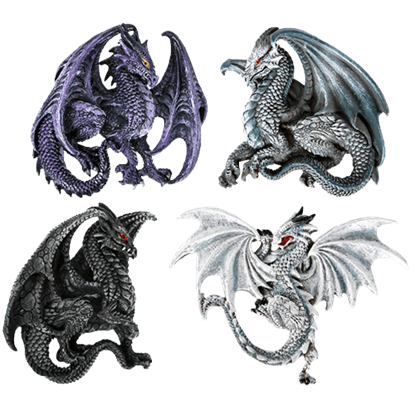 The Dragons of Myth Magnet Set will bring forth a smile every time you open the refrigerator door. 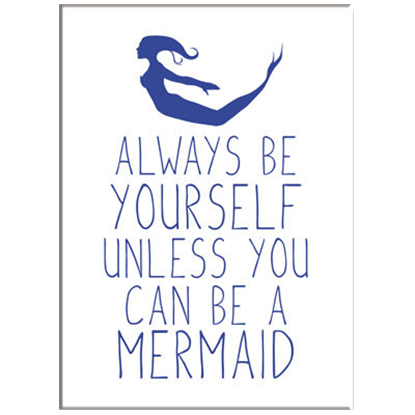 Do your surroundings bore you with a lack of adventure? Does your fridge look a little drab? Nothing brightens up a metal surface quite as well as a group of colorful dragons like those found in the Enchanted Dragon Magnet Set. Quests are difficult enough without facing meager surroundings. Confronting barren metallic space deserves a helping hand. 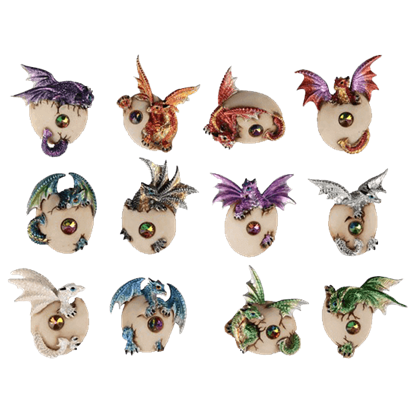 The twelve-clawed pairs of the Enchanted Orb Hatchling Magnets are at the ready. You know they are real but your friends and family might still doubt it. 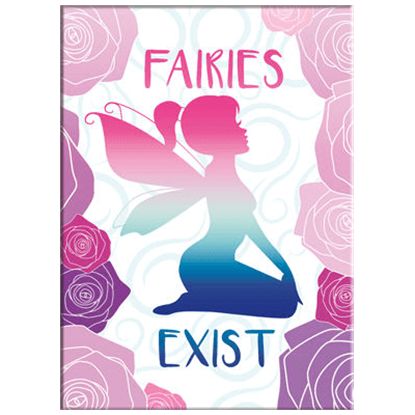 Our Fairies Exist Magnet fits on your fridge or other metallic surface and provides a welcome reminder that these magical creatures are here and ready to help.